I Must Resist is a collection of letters written by Rustin himself, giving a glimpse into the mind of one of the most important civil rights organizers of the era. Rustin, a master strategist and tireless activist, is best remembered as the organizer of the 1963 March on Washington, one of the largest nonviolent protests ever held in the United States. He brought Gandhi’s protest techniques to the American civil rights movement and played a deeply influential role in the life of Martin Luther King, Jr., helping to mold him into an international symbol of nonviolence. Despite these achievements, Rustin often remained in the background. He was silenced, threatened, arrested, beaten, imprisoned, and fired from important leadership positions, largely because he was an openly gay man in a fiercely homophobic era. 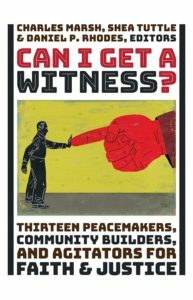 Although Rustin was often not in the spotlight, this book aims to rectify that by showing how his contributions were integral to the development of a movement. 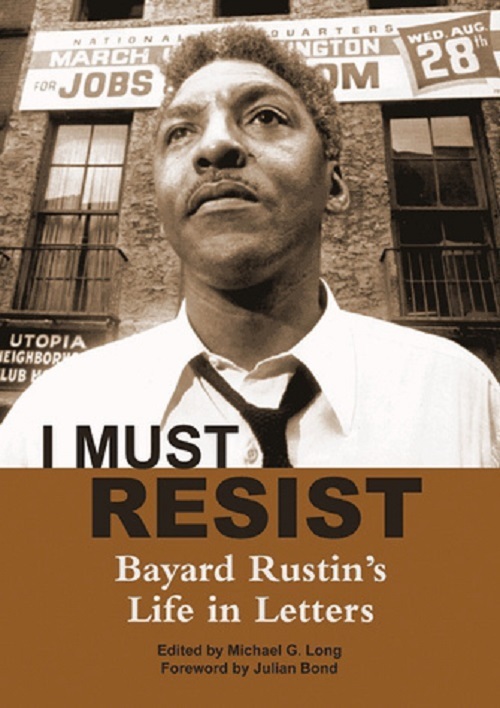 I Must Resist includes 150 of Rustin’s eloquent, impassioned letters; his correspondents include the major progressives of his day — including Eleanor Holmes Norton, A Philip Randolph, Roy Wilkins, Ella Baker, and of course, Martin Luther King Jr. Fellow travelers are scholars, activists, and practitioners that embody the ideals and commitments of the Project on Lived Theology. We admire their work and are grateful to be walking alongside them in the development and dissemination of Lived Theology.